Learn What are the benefits of managed WordPress? Today managed WordPress hosting is one of the favorite options for many webmasters out there for a good reason. The reason why a lot of people are using the WordPress hosting is that you get better hosting features and you can also manage and handle your website easily. WordPress hosting also is known for its robust features and ever-growing community, make it the first choice among many users. So if you opt for manage WordPress hosting then all your website and hosting related issues will be care taken by the hosting provider. If you go with managed WordPress hosting services then they are more secure because that platform is maintained by professionals with a complex understanding of creating and managing the firewalls on the platform and more. And using managed WordPress hosting is also known for it robust service that blocks your website from a security breach, virus attack and from hackers and allowing the site to operate steadily so that it is always accessible to your users. In managed WordPress hosting it ensures that you will receive excellent round the clock technical support and it will ensure that all your issues are resolved faster and on time. And in managed WordPress hosting a dedicated technical team are focused on this hosting platform alone and so it is possible to benefit from the wealth of knowledge to run a great web solution. When you buy managed WordPress hosting it guarantees that you will get 99.9% server uptime with no downtimes. So by having better and good uptime, you will get the flexibility in scaling and by this way allows you to upgrade your plan as per your requirements. If you are using WordPress platform for your website then it will automatically update client installations whenever there is a new version of the software. By this users no need to update their WordPress core and its themes and also its plugins, as these are done automatically on this platform. You never know when unfortunate could happen. So if you are using managed WordPress hosting service for your business website then you get robust backup service through the managed WordPress hosting services is bound to restore your system to working order. And in managed WordPress hosting you get high redundancy policies with greater data recovery option. 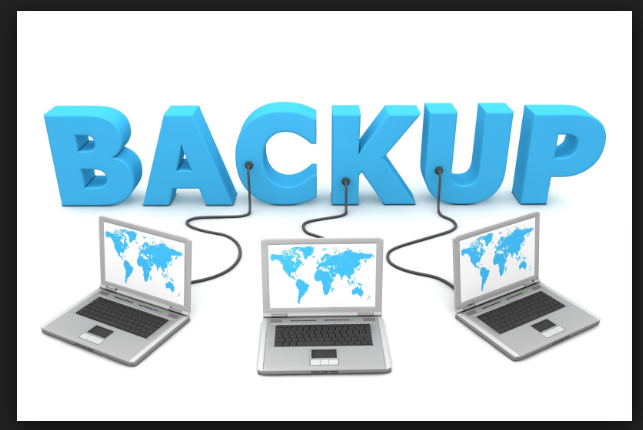 So in managed and cheap hosting you no need to worry about your data backup at the time of loss because as your account will be managed by the hosting provider they will take care of data backup. As managed WordPress hosting are paid on a usage base of your resources like an unused server, data storages and networking hardware devices. It additionally reduces expenditure on your IT infrastructure. And a managed WordPress hosting prepares a business to handle large scale traffic. So today many businesses will look forward to optimizing their online presence over the large network of users on online. And in managed WordPress hosting it allows your business to outsource its resource intensively by including performance management, server and network traffic monitoring and optimization. For best-managed WordPress hosting solution for your business, you can choose us, because here at HostingRaja we provide best in class managed WordPress hosting at an affordable price. With our managed WordPress hosting we also provide amazing features, offers and discounts. And here at HostingRaja we provide complete support for our managed WordPress solution where our support team will take care of your website and hosting related issues and thus help you to focus on your core business. 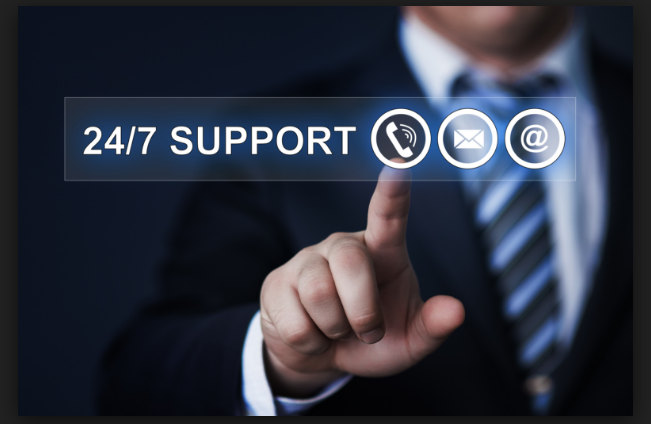 We also provide 24/7 customers support via live chat, Ticket system, email and phone with 99.9% server uptime.